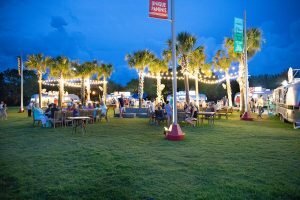 The beachside cities of Gulf Shores and Orange Beach are well known for amazing beaches and superb culinary treats, but there are also festivals and events galore that attract visitors year ’round. As you’re planning your Spectrum Resorts vacation at The Beach Club Resort & Spa, keep these Gulf Shores events in mind. Kick off your Valentine’s weekend early with a special dinner at The Village Hideaway at The Beach Club Resort & Spa with the Sweetheart Dinner, $22 per person. Reservations required. Celebrate this 27th annual event with a full day of seafood, activities for the kids, live entertainment, a car show and more. There will be two stages with lots of music, almost 100 arts and crafts vendors, and both seafood and specialty food booths at this Orange Beach event. This is the primary fundraiser for the Orange Beach Sports Association supporting local youth sports. 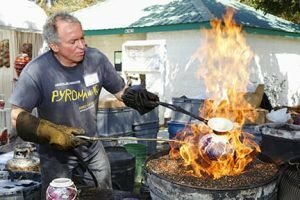 The 45th annual Festival of Art is a celebration of the arts where attendees will see visual arts, fine arts and crafts, glass, potters, painters, sculptors and more. Also enjoy a culinary arts court with local fare and a stage featuring music and songwriting as well as a kid’s art alley for the young ones at this Orange Beach event. 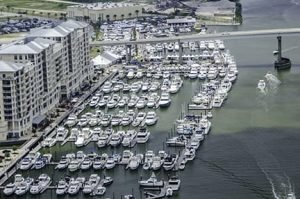 The Wharf Boat and Yacht Show is the largest in-water display of any boat show along the upper Gulf Coast. 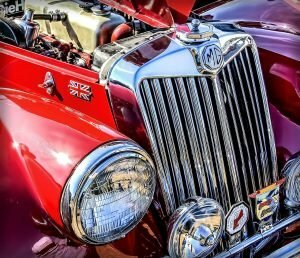 The event highlights the latest and greatest offerings from manufacturers and dealers throughout the Southeast. Visitors can also see the newest finds in marine electronics, fishing tackle, engines and outdoor equipment. 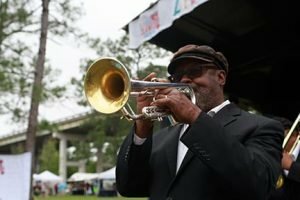 Who doesn’t love a fun festival with tasty crawfish, great Zydeco rhythms, arts and crafts vendors and children’s activities? Put this Gulf Shores event on your calendar for a 2019 beach vacation in Gulf Shores. Spend your Easter weekend at The Beach Club Resort & Spa and enjoy Easter Brunch at Coast from 11 a.m. to 2 p.m., $34.95 per person, reservations required. In the evening, feast on Easter Dinner at Coast from 5 to 8 p.m.. The full menu will be offered. Reservations are recommended. The NCAA National Collegiate Beach Volleyball Championship is where the top eight teams from across the country will compete for the championship title. Treat Mom to a special Mother’s Day weekend at The Beach Club Resort & Spa and leave the cooking to our talented culinary team. Mother’s Day Brunch will be served at Coast from 10 a.m. to 2 p.m. Reservations required. 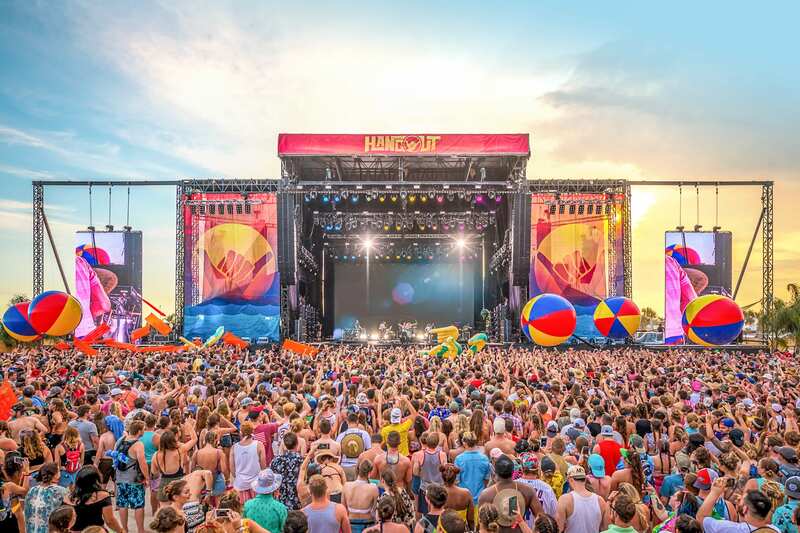 Award-winning Hangout Music Festival is one of Alabama’s Gulf Coast premier music events with a terrific lineup of great live music plus festival amenities like beach volleyball, carnival-style rides, Gulf-front hammocks, seafood and more! 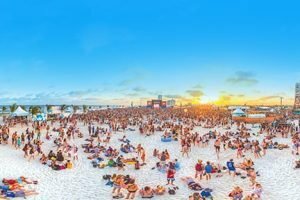 (Note: Hangout Fest’s Thursday Kick-off Party is a separately ticketed event.) Get ticket and lodging packages to make the most of your stay with Spectrum Resorts. The Village Lawn is the hottest summertime attraction at The Beach Club Resort & Spa. Enjoy a fun atmosphere under festival lights in the evenings with live entertainment, life-sized games and food trucks. 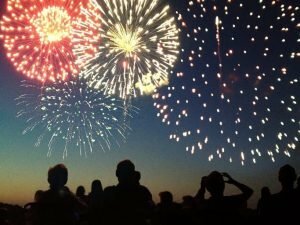 Have a star-spangled Fourth of July at The Beach Club Resort & Spa. Enjoy a parade at 11 a.m., fireworks, beverage cart and shrimp boil at 6 p.m.
Blue Marlin Grand Championship of the Gulf is one of the greatest shows in sportfishing and a Top 20 event in the Southeast. Soak up summertime at The Beach Club Resort & Spa with Labor Day weekend festivities, including Football Saturday and a Foam Party on Sunday. 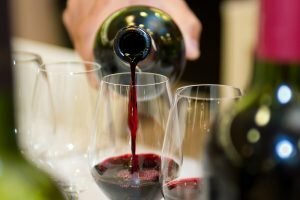 This three-day event combines food, wine, live entertainment and great coastal hospitality all in an effort to raise money for Make-A-Wish® Alabama. It’s a premier event each year and offers a fantastic silent auction as well. Thousands of pounds of fresh, Gulf shrimp and seafood are served up at this annual Gulf Shores event. Browse more than 300 arts and crafts and fine art vendors, listen to hours of live music or enter the sand sculpture contest. There’s something for everyone at this annual event. Oyster loves won’t want to miss this annual Gulf Shores event! Sample dozens of preparations of oysters by the country’s top chefs. Enjoy cooking demonstrations by Food Network stars, live entertainment and much more! 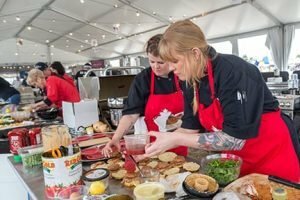 Watch more than 1,300 chefs and home cook teams compete for bragging rights in the greatest show in food sport! Enjoy a hassle-free holiday and leave the cooking to us for Thanksgiving. Join us for a Thanksgiving buffet at Coast Restaurant & Sushi Bar. Reservations are required. Have a holly, jolly Christmas and enjoy Christmas dinner at Coast Restaurant & Sushi Bar at The Beach Club Resort & Spa. Reservations are required. Ring in the 2020 with a spectacular evening at Coast Restaurant & Sushi Bar. 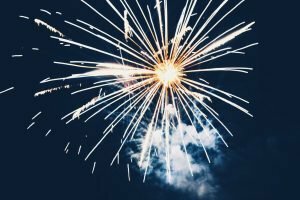 Enjoy dinner and fireworks. Reservations are required. Remember when planning to visit, Spectrum Resorts offers VIP perks for booking direct. Enjoy the Clean Bed Guarantee — a clean duvet with every stay, a 100% satisfaction guarantee and book with no money down when planning at least 30 days in advance. Spectrum Resorts at The Beach Club also offers onsite concierge, front desk and housekeeping/maintenance teams for the perfect hassle-free vacation experience. Enjoy discounts at onsite restaurants, The Spa and receive complimentary bike rentals. Reserve your 2019 Gulf Shores vacation at The Beach Club today with $0 deposit.